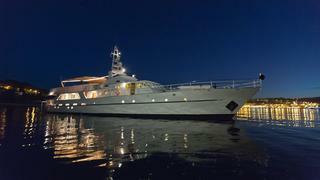 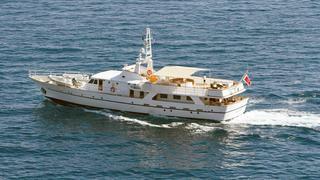 Beautiful classic SHAHA will be cruising Italy and the Med and is eager to get more charters for this summer. 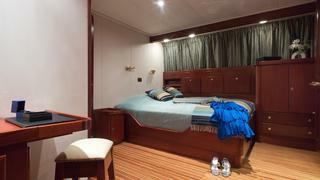 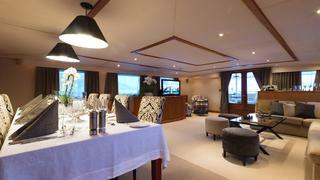 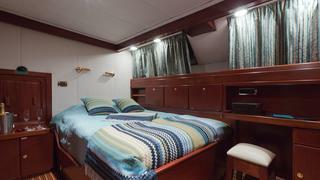 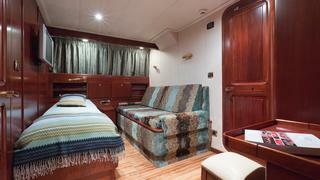 A popular charter yacht with accommodation for up to 12 guests in 6 beautifully appointed staterooms. 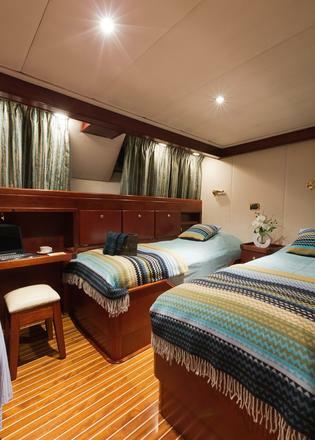 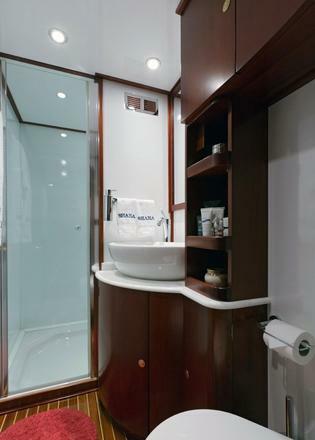 She offers great flexibility, with interconnecting and convertible staterooms making her a great choice for charters with friends or family. 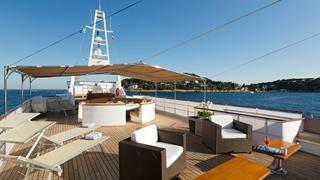 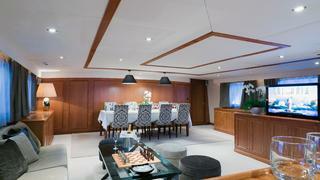 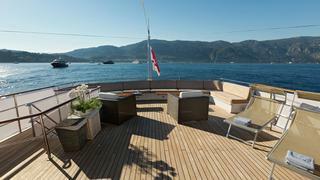 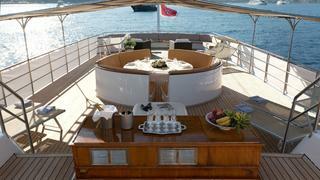 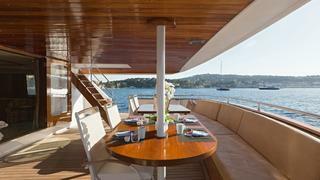 She also has great deck space for a yacht of her size and she is ideal for hosting a celebration.